SO WHAT DOES IT TAKE TO HOST SKILL AUTO? 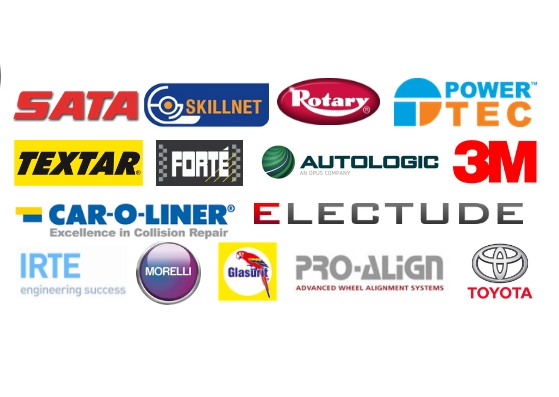 Ever wondered what goes into organising the Skill Auto competitions? 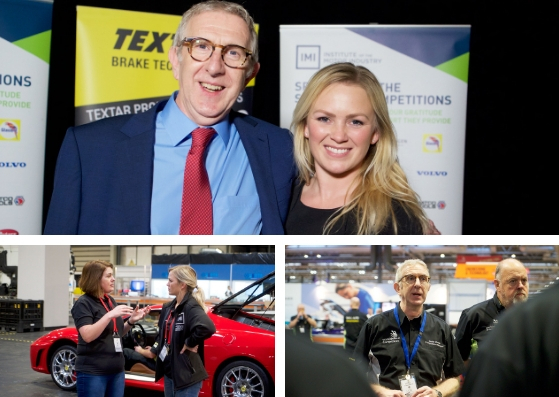 It starts with a team of two – David Massie, the Competition Manager and Zoe Cookson, the Competition Coordinator. 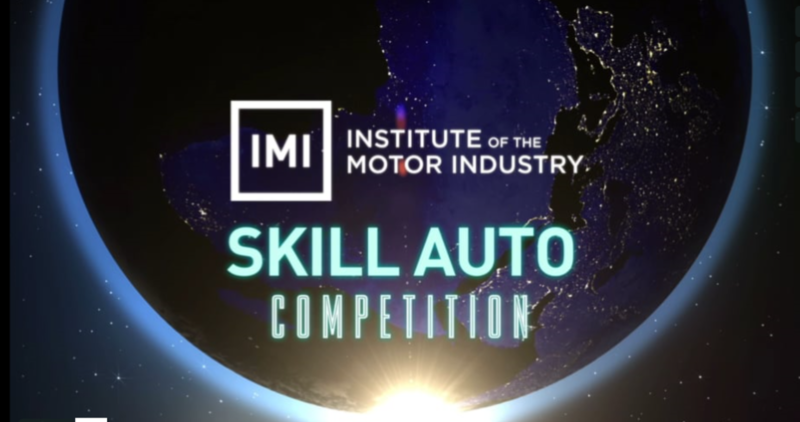 Once the competition foundations are set, Skill Auto starts to grow. Our dream team starts to expand…our fabulous Careers, Student Membership and Membership Association team join in on the action. 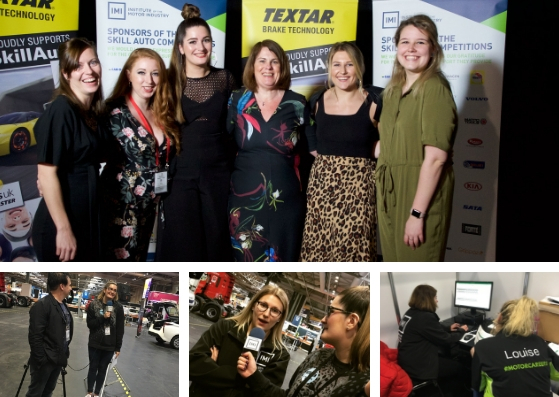 This team assist with the social media, presenting for the videos, creating content and organise and host a fantastic stand at the WorldSkills UK LIVE Finals which gives visitors invaluable knowledge of the industry. And before we forget, meet Dion. Dion is not only able to put up with us all at each event, day and night, he manages to capture and create some incredible footage which is available to watch below. And where would we be without our fantastic judges? Over 28 industry professionals offer their expertise and invaluable knowledge to judge the tasks at the National Qualifiers and the finals. 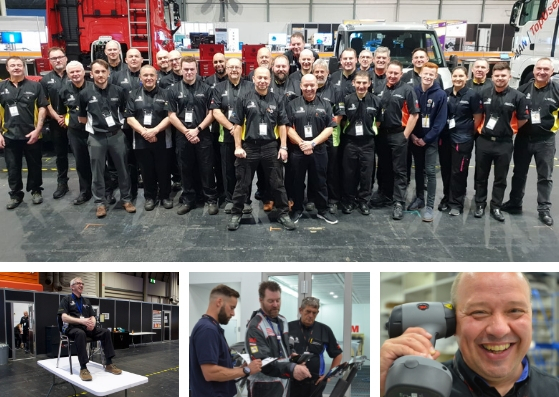 With a total of 48 tasks over all four qualifiers and the finals, this team have their work cut out however they always manage to keep high spirits and there’s never a dull moment when they’re all in the same place at the same time!